Settled in the midst of the virtue of nature, Ravinanda Skywater is without a doubt a true reflection of your personality that blends with your fast lifestyle. 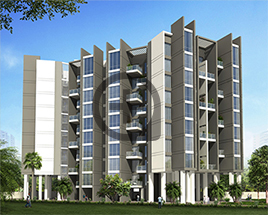 At Skywater, we have held greenery and shielded the trees subsequently making you one step closer to nature. 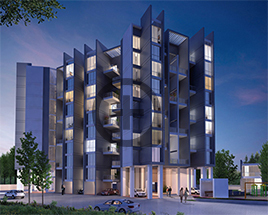 A premium residential community, the 1bhk and 2bhk flats in wagholi by Ravinanda landmarks facilitates world class amenities like jogging track, children's play area, garden area, entrance with passenger drop-off & waiting area, planning as per "vastu shastra", seismic resistant design, concrete / paved internal road, demarcated parking for visitors, car washing area and 100% power back-up for common areas. 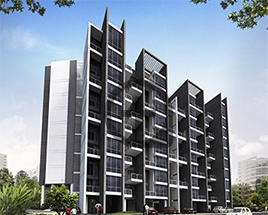 The floor plans are designed in such a way that you get lot of air and light throughout the day, and the 1 bedroom and 2 bedroom flats has sizes from 645 sq.ft to 1015 sq.ft. 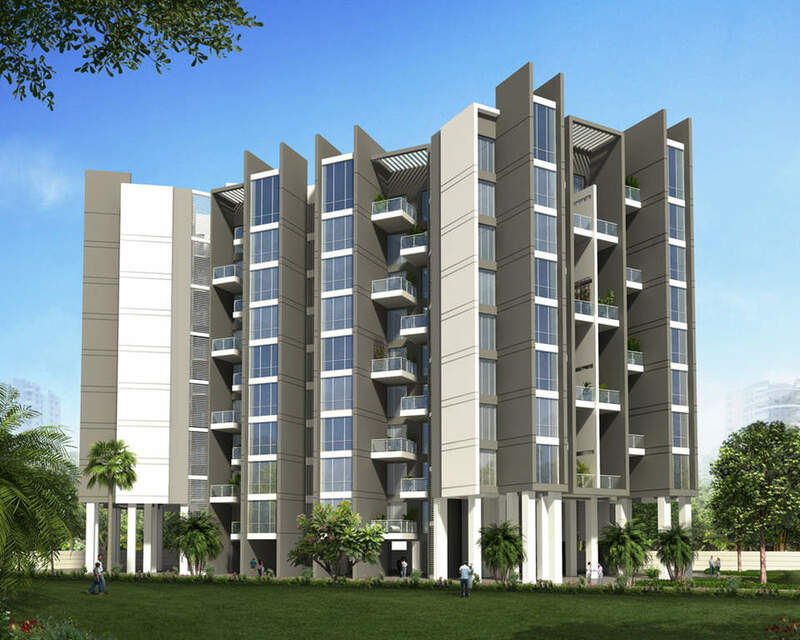 The apartments are equipped with 800 x 800 vitrified tiles in living, 600 x 600 for kitchen and bedrooms, rustic flooring in attached terraces, dry balcony & toilets, attractive main entrance door with good quality fittings, laminated doors for bedrooms, laminated flush doors for bathrooms. Cera or equivalent good quality branded sanitary ware, Jaquar or equivalent CP fittings, Wall and basin mixer in the bathroom. The kitchen is equipped with Granite kitchen platform with stainless steel sink and Concealed plumbing with hot and cold water. 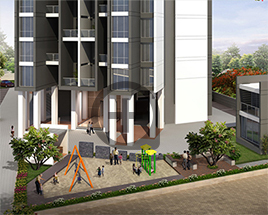 The project is located in a premium location of wagholi with elegant facilities to make your lifestyle a class apart. 800 X 800 vitrified tiles in living. 600 X 600 for kitchen and bedrooms. Rustic flooring in attached terraces, dry balcony & toilets. Granite sill for all windows. Mosquito net for bedroom and living windows. 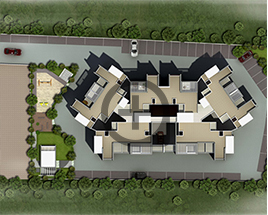 TV & Telephone points in living as well as master bedroom. Standard make elevator with generator backup. 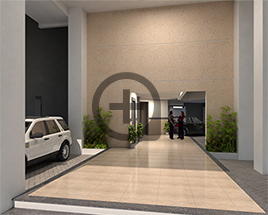 Entrance with passenger drop-off & waiting area. Planning as per "Vastu Shastra". Concrete / Paved internal road. Sanitation facility for drivers and servants.